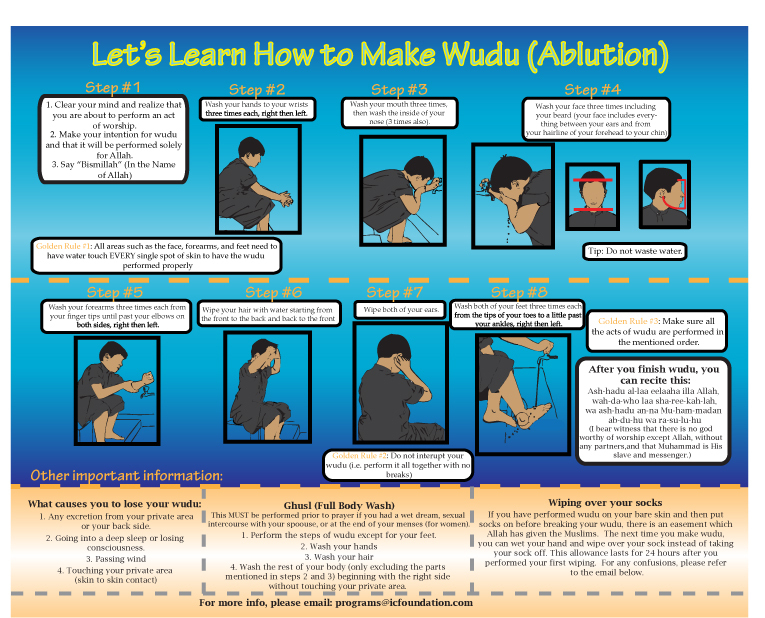 Please click on the image below on how to perform Wudu. 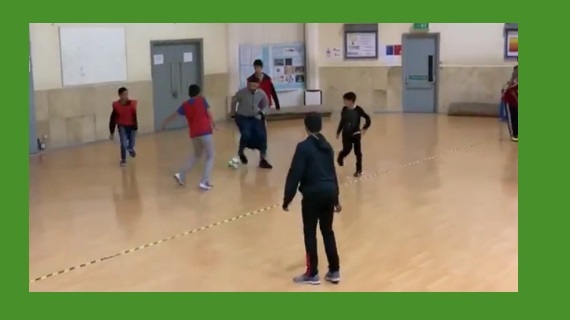 Balham Mosque and Tooting Islamic Centre offers islamic educational and community services. These provisions are for the Muslims of SW London and the wider British community. We pray that Allah (swt) accepts all our efforts. 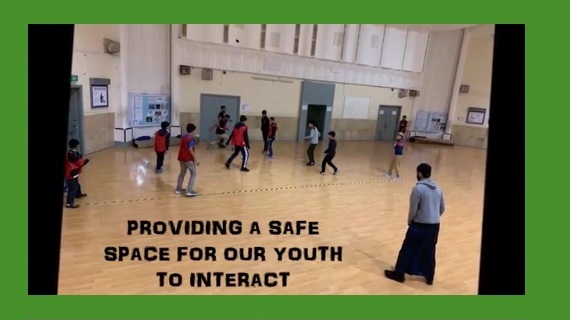 Sign up to our facebook page for all the latest news and information. Sign up for our mailing list to get the latest information.